At Richmond Luxury and Loan we offer over a decade of experience in buying gold in Vancouver. 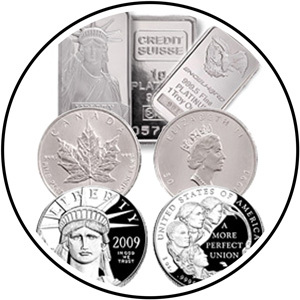 Our gold prices are based on up to the minute New York spot gold and all of our rates are updated daily. There are no hidden fees or charges for selling your gold with us. For a free quote, please come into our store and speak with one of our friendly staff members. WHY RICHMOND LUXURY & LOAN? In addition to buying gold, we offer the option to get a 30 – 90 day loan on your gold in case you decide to keep your items. 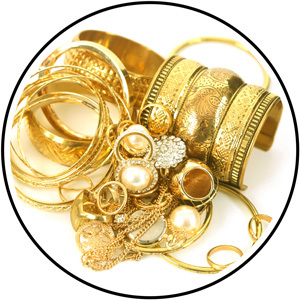 As pawnbrokers, we take into consideration not just the amount of gold or silver in your item, but also the overall value of your item such as precious stones, diamonds and unique features. 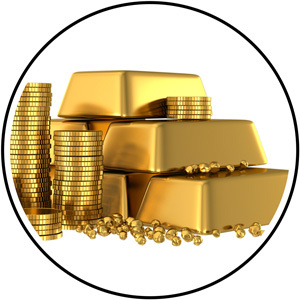 Any reputable cash for gold buyer will offer a free estimate of your gold so be sure you are getting a fair payout by seeking more than one offer. 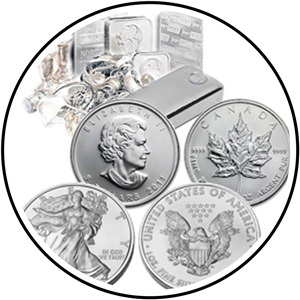 Gram weight – know the weight of your gold and silver before selling. Make sure you are given the gram weight of your item when getting a quote and consider a second opinion from a unbiased source. Karat – Pure gold is 24 karat. Most gold jewellery ranges from 9 – 24 karat and the payout is based on the purity of your gold. Our testing devices are calibrated regularly and we utilize multiple testing sources to examine the karat of your gold. Consider additional attributes of your jewellery item such as diamonds, precious stones, sellable design, etc.. Many gold buyers don’t take this into consideration when evaluating the price of an item resulting in a lower payout. At Richmond Luxury & Loan we have a highly qualified team of jewellery buyers and take into consideration all aspects of your jewellery. 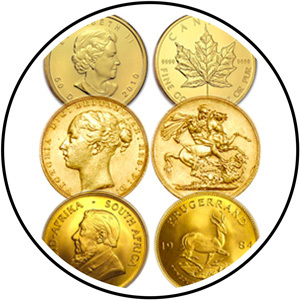 FAQ: Gold is a currency – shouldn’t all places pay out the same based on today’s market rate? A: Unfortunately this is not the case. The prices many cash for gold stores pay out on gold are completely up to the discretion of the business and those who want to stay competitive will pay out the most. Currently in Vancouver alone, there are gold buyers which pay as little as 40% of your gold worth to as high as 95%. Doing your research and getting multiple quotes is extremely important when you are ready to sell . FAQ: Many cash for gold stores offer a “mail in your gold” service. Is this a good option? A: We do not recommend this option. The issue with mail-in-your-gold places is that often times you are not there to see your gold get weighed and evaluated and the process takes days. Many places claim that if you are not happy with the cheque amount you receive, you must send it back “within 10 days” of when the cheque is issued. Unfortunately, by the time you get it, you may have a lot less than 10 days. Many times these businesses also count on the fact that by the time they send you a cheque, the process of sending the cheque back and getting your gold back from the gold buyer is very time consuming and many people will just take the lower offer. Take advantage of the competitive local marketplace here in Vancouver area and get multiple quotes in person for your items. Our gold prices are based on up to the minute New York spot gold. For live quotes please see the below charts from www.kitco.com. There are no hidden fees or charges for selling your gold with us. For a free quote, please come into our store and speak with one of our friendly staff members.